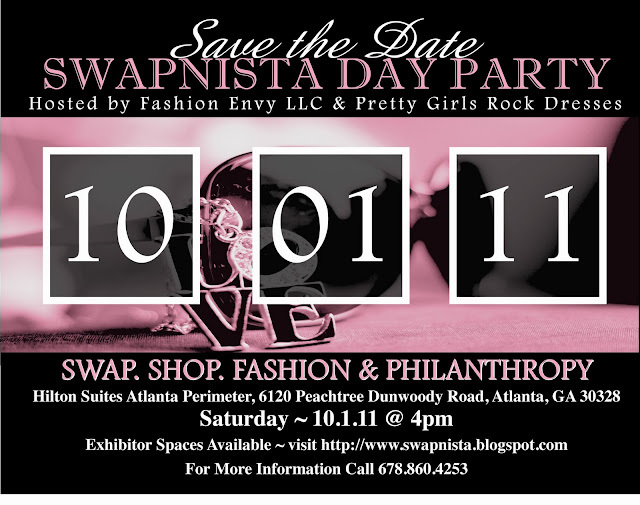 I am up early getting ready for our fashion swap party--- SWAPNISTA!! This is our fall edition and we expect that it will be even better than the last. Check out our preview story featured on 11 Alive News Atlanta. Nikka of Oh! 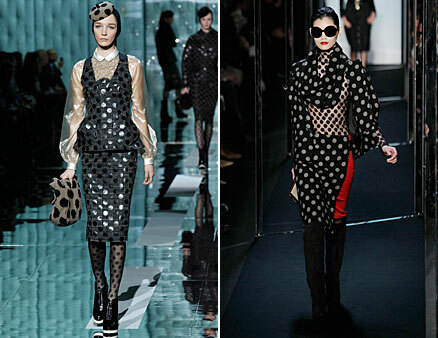 Nikka, Katrice of My Vicarious Life and Dominique of The Lipstick Manual will show how to rock polka dots this fall. 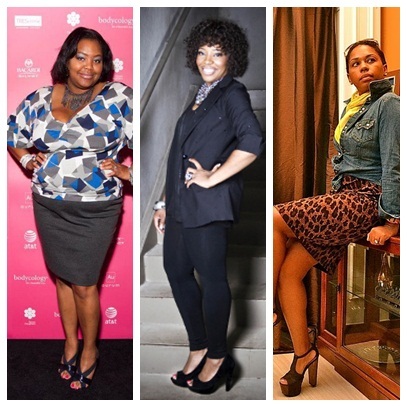 BLOGGERS Alaina of Bustin’ Out the Seams, Asiah of Black Pearls and Priiincesss of Let’s Talk Fashion will show how easy it is to transition the maxi skirt trend to be cozy during the fall. 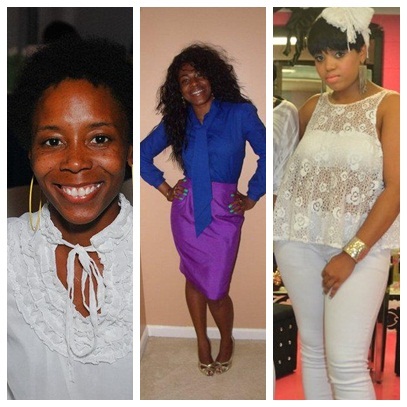 BLOGGERS Kirsten of The Dumpy Duchess, Ebone of The Smiley Effect and Breck of Fashion Without Guilt will show their style in one f my favorite looks--The Working Girl Dress!! 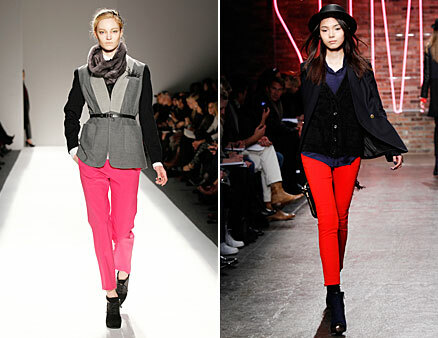 Bianca of The Foxy Blanche Post, Kerrie of Virtuous Styles and Honey Pearl of Honey Pearl Style Consulting are rocking bright pants on the runway. 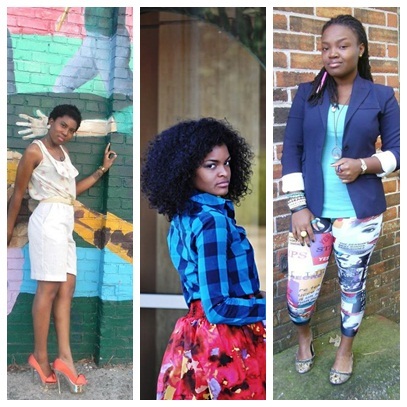 Eboni of The Fashionista Next Door, Mattie of Mattieologie and Jazmine of Fashion Rouge: A Jade Collective will keep the runway haute with the high slit skirt or dress. 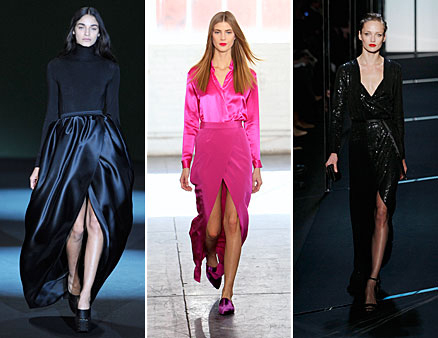 Let the Style Wars Begin!! 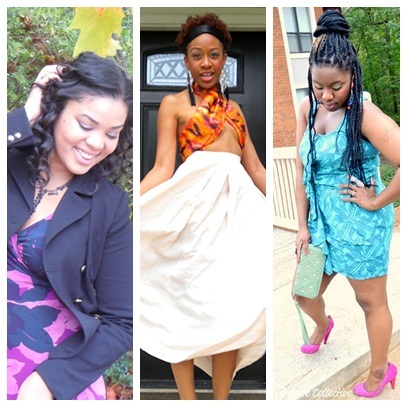 !...Who do you think will win the Grand Prize of the Coveted Clutch?? Love this! What a great idea! Cant wait to see the photos to come. Sounds like a great event. 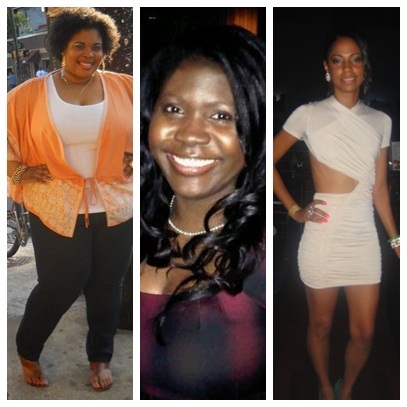 You ladies make me really want to live in Atlanta! This looks like it was SO much fun! Which I could've went! I hope you have another event soon! Congrats on yet another event! So much inspiration. I have a post soon with polka dots, don't you just love them. Looks like a great event. I am sure it was a success. Looking forward to seeing pictures. Wow that is awesome! Great idea! I love that your blogger community is working together so positively! Can't wait to see all the fabulous interpretations! This event looks amazing! I wish I could attend. 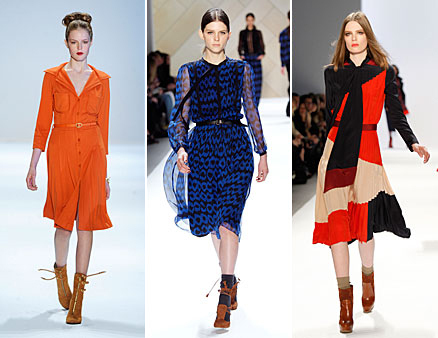 I love the idea of having people dress is the fall trends for a contest. I need to do that!!! I can't wait to see your pictures from the event.